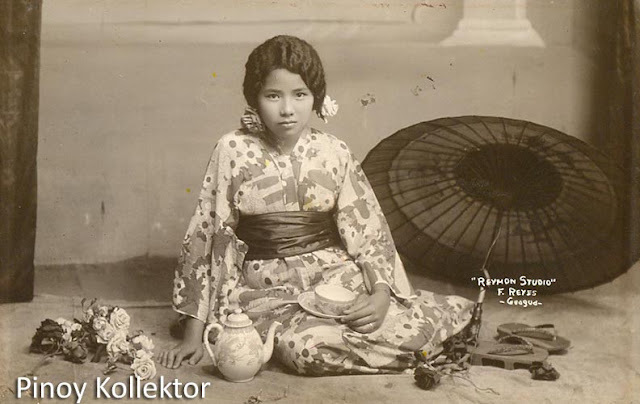 There is a saying that “Beauty is in the eye of the beholder” which means that beauty is relative. One person's definition of beauty is will always different from someone else's definition. 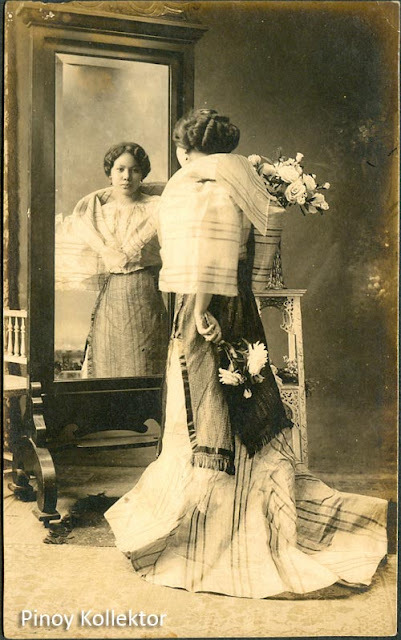 Webster defined BEAUTY as the quality present in a thing or person that gives intense pleasure or deep satisfaction to the mind, whether arising from sensory manifestations. 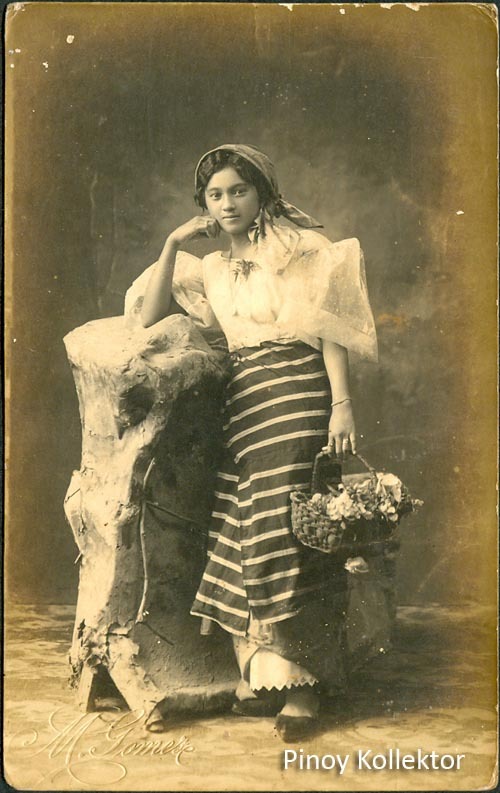 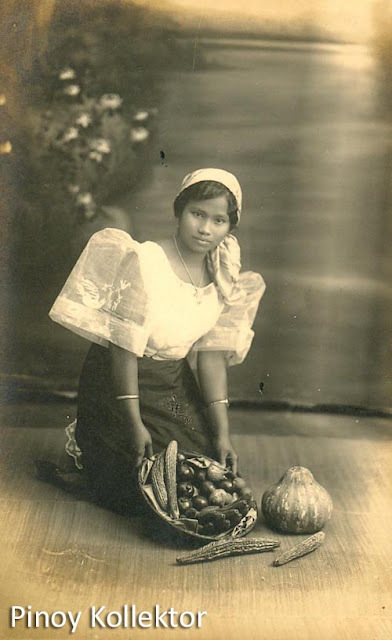 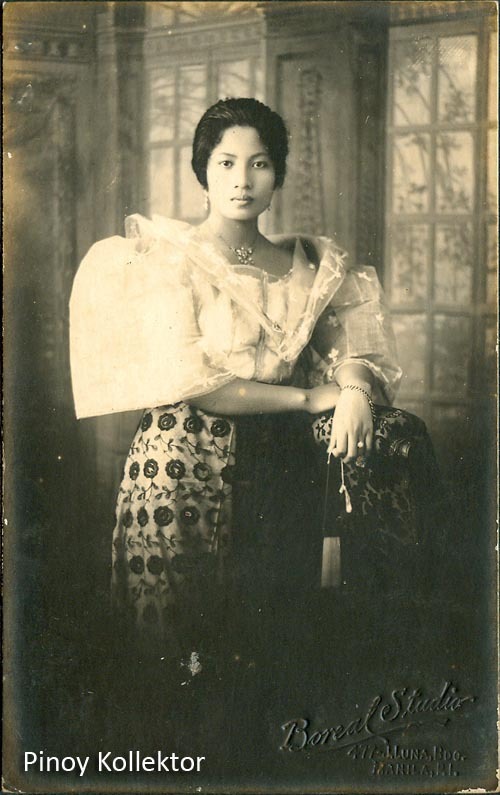 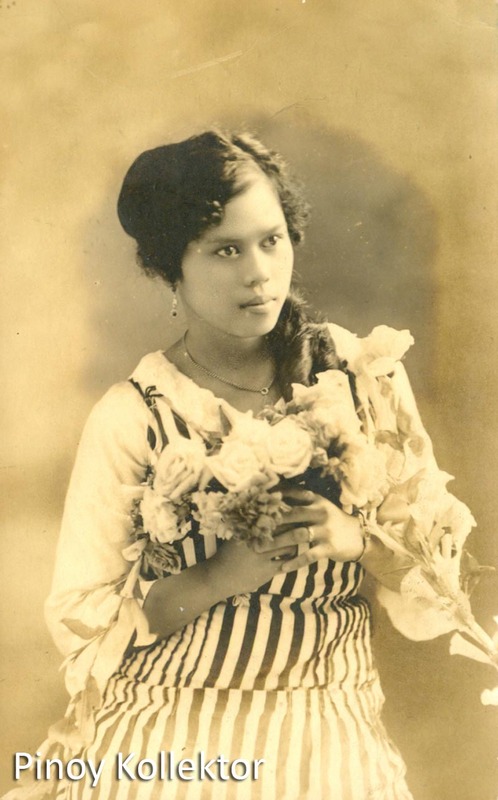 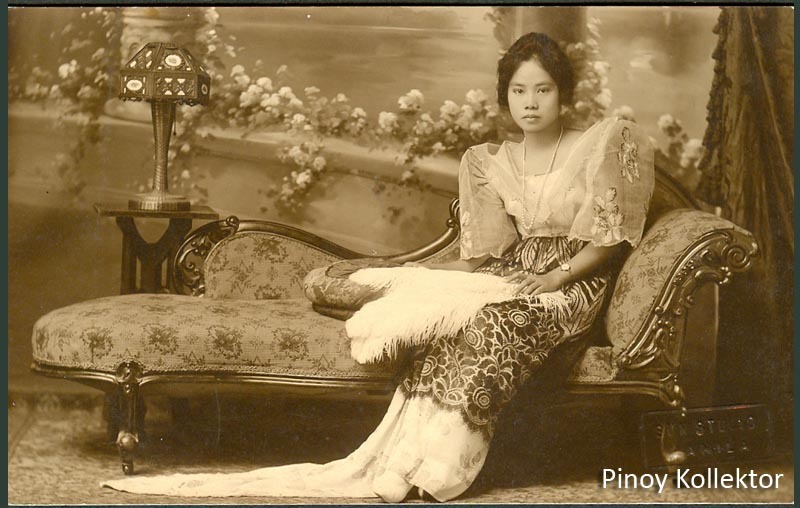 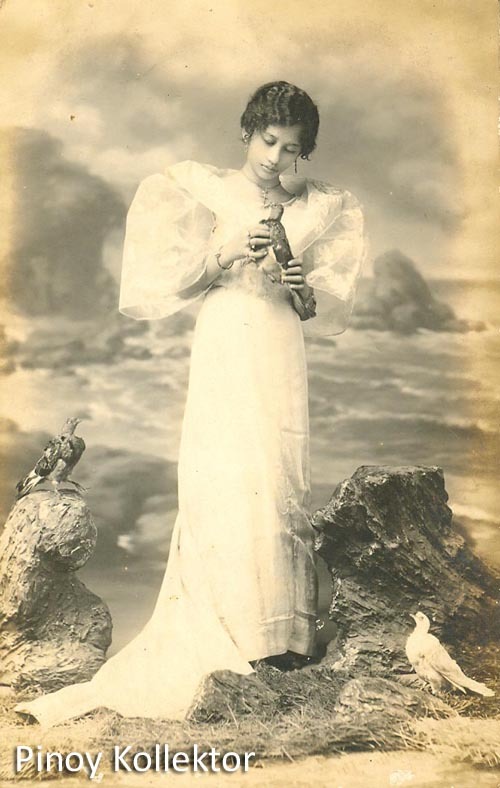 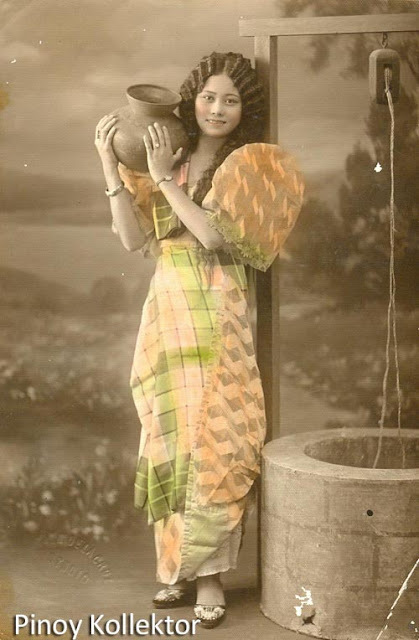 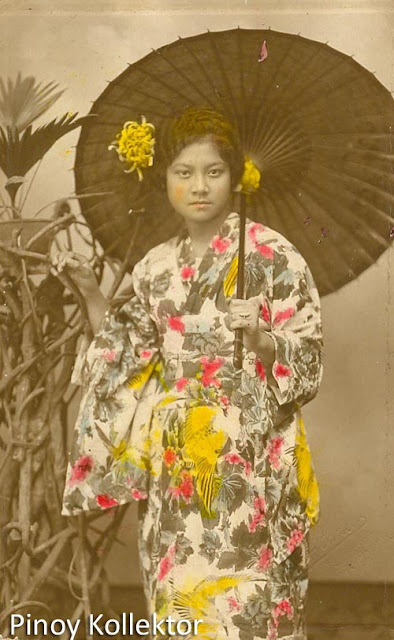 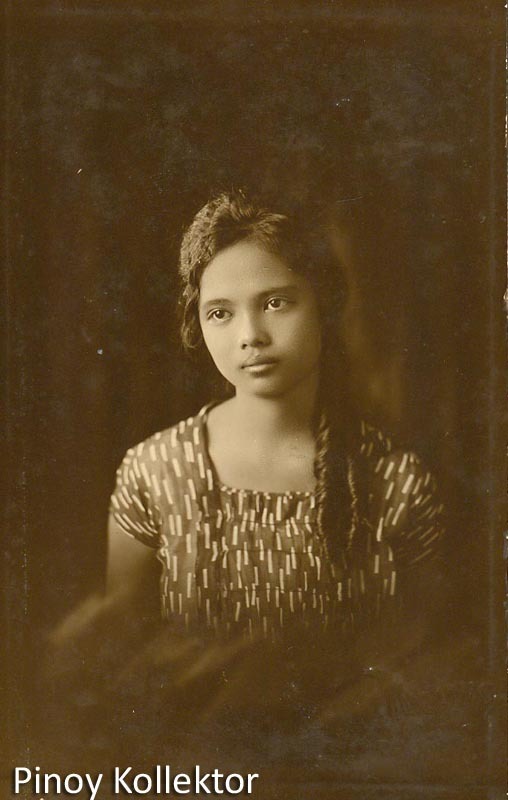 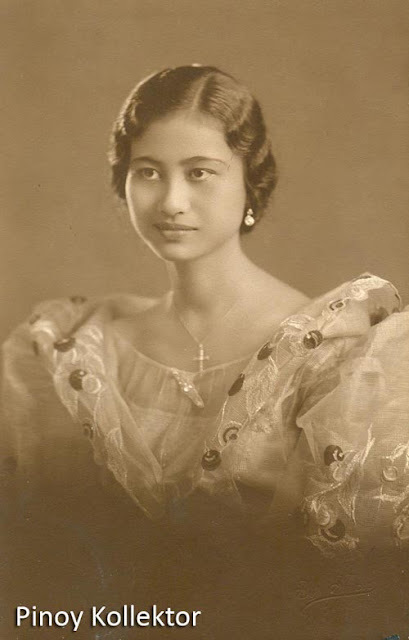 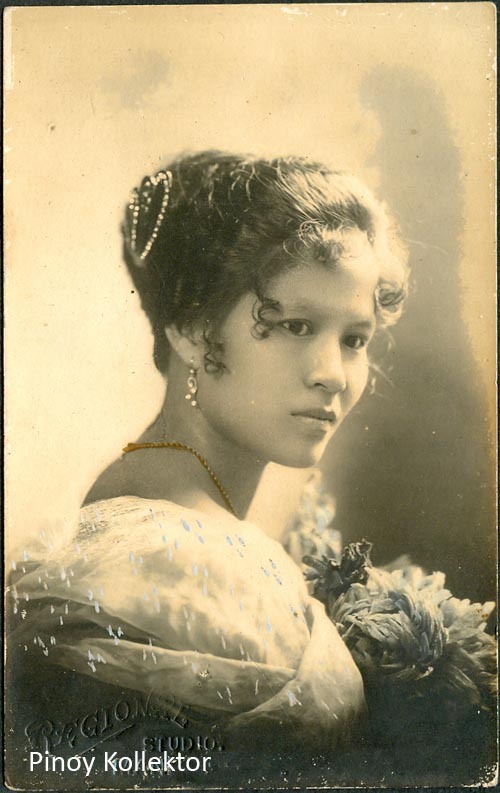 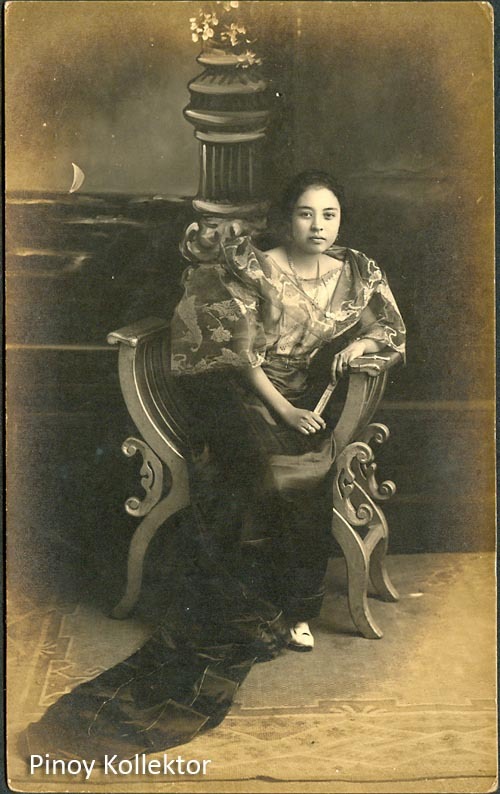 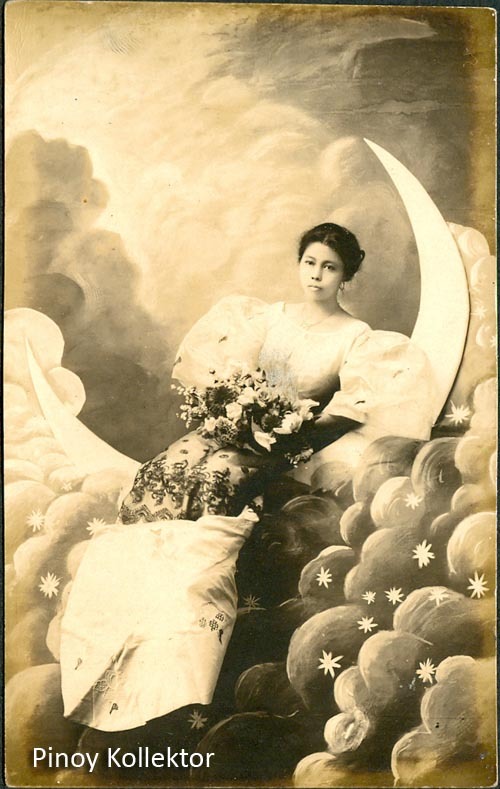 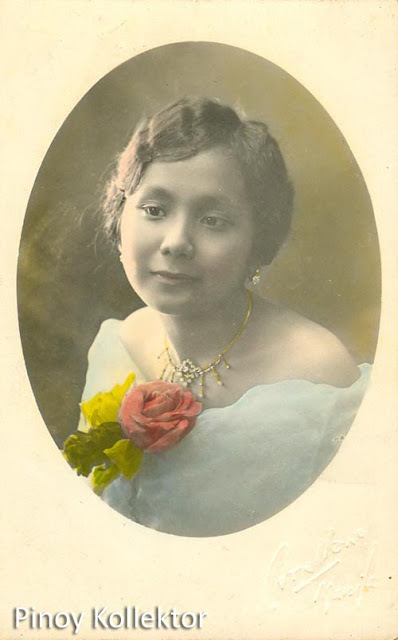 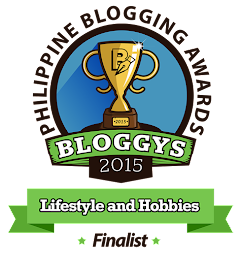 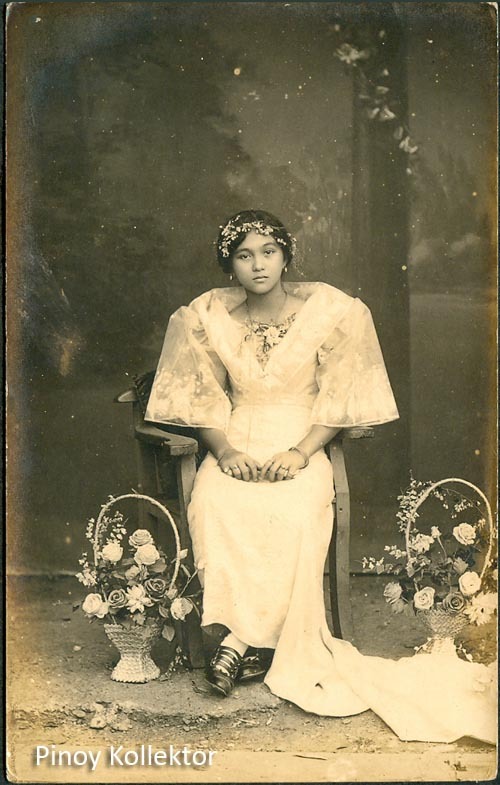 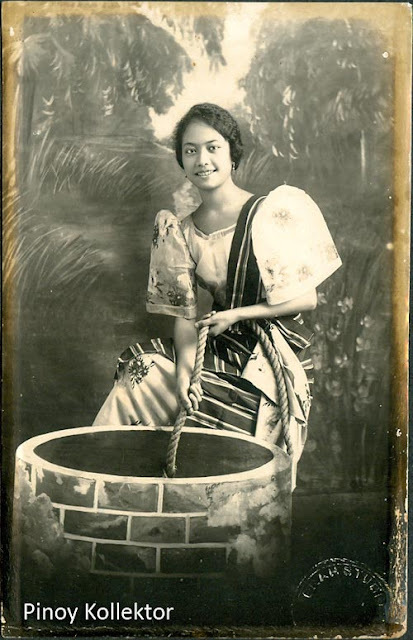 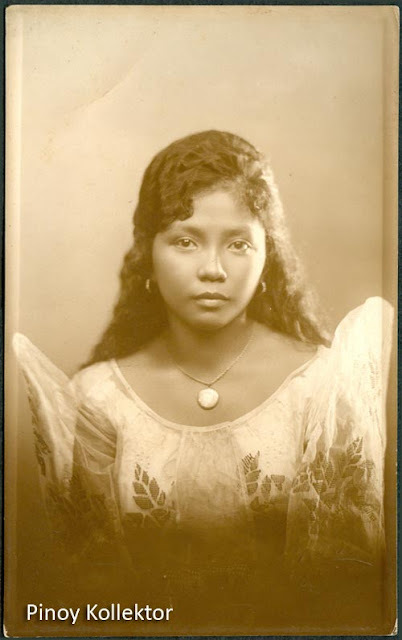 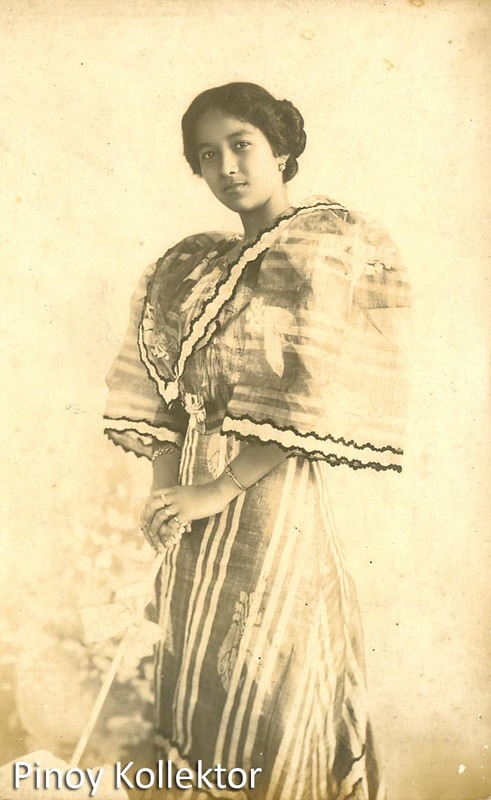 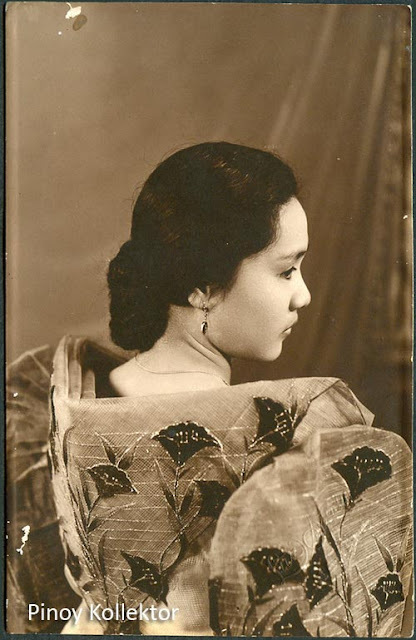 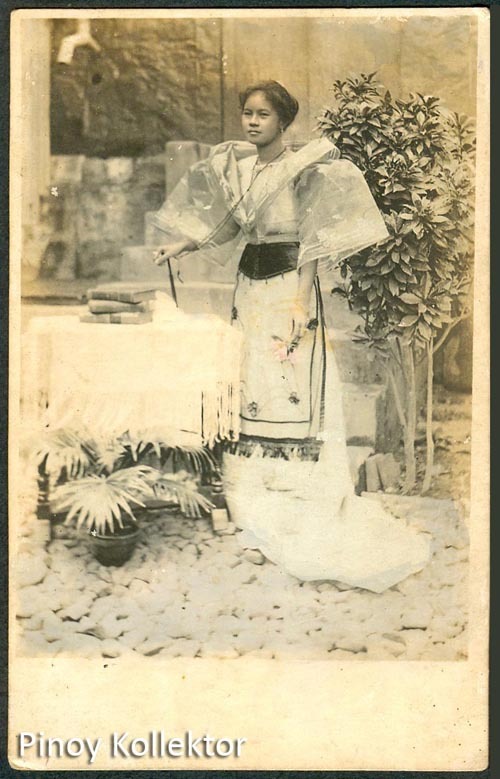 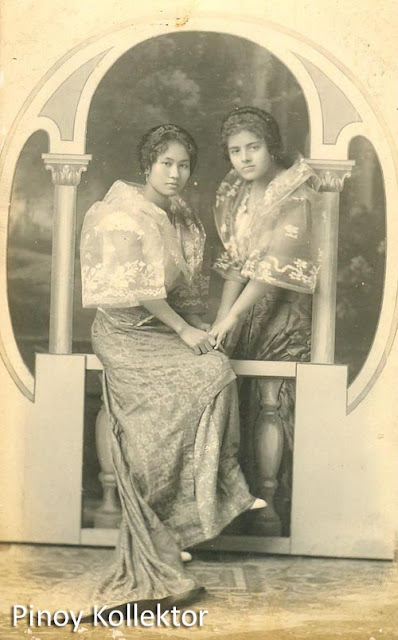 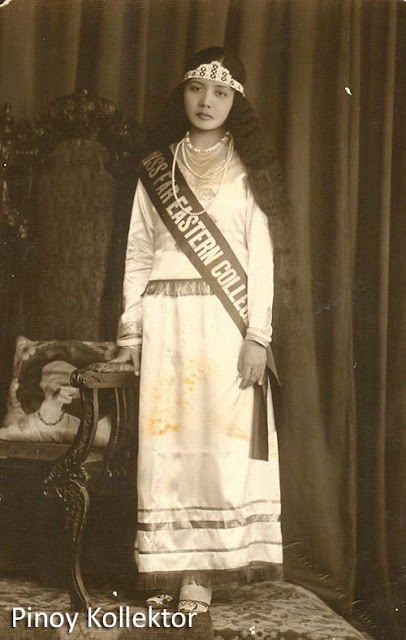 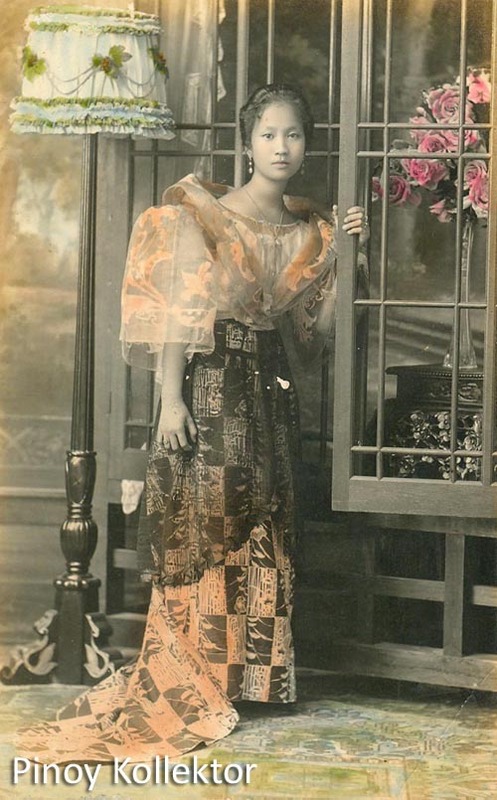 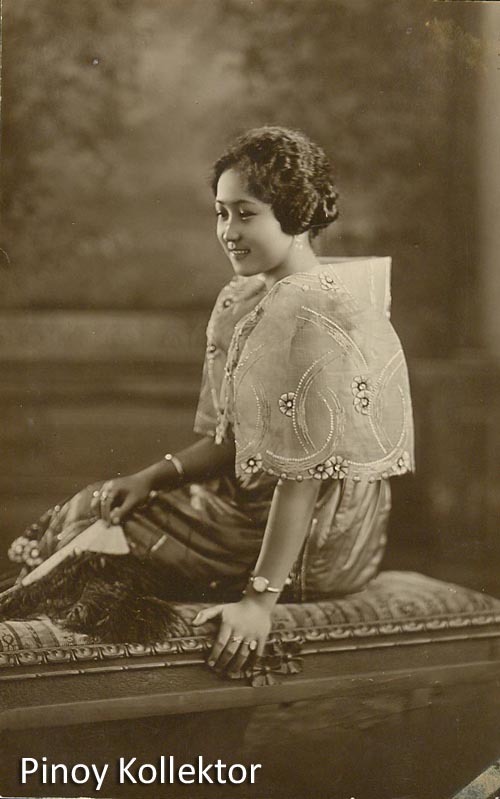 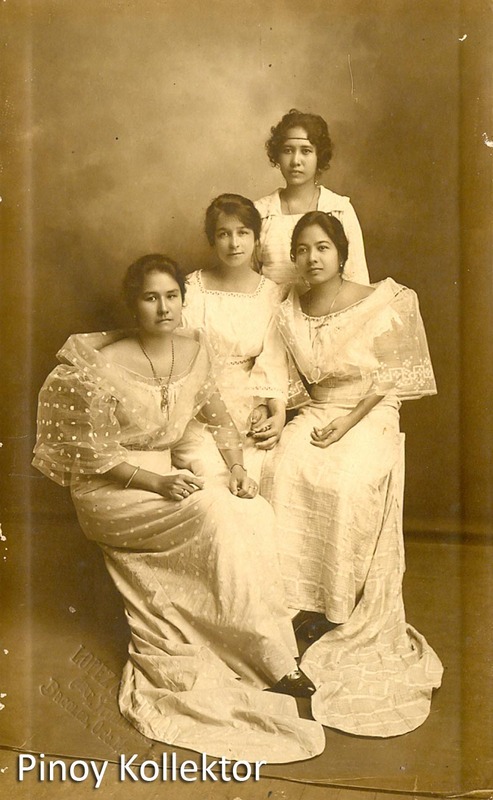 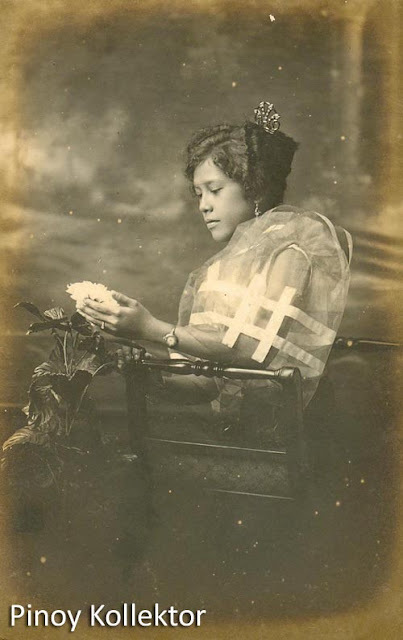 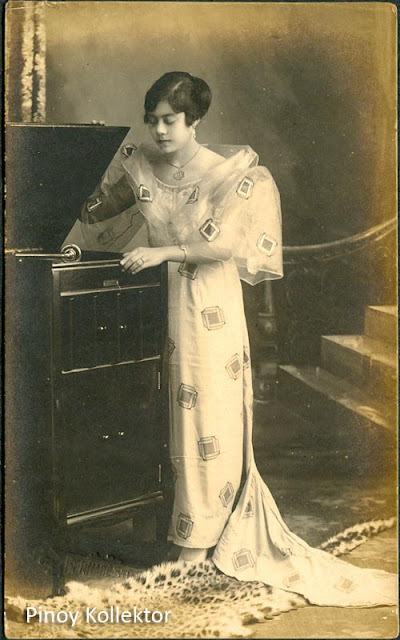 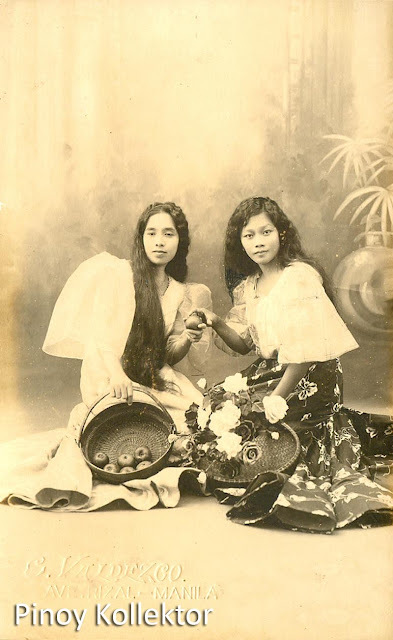 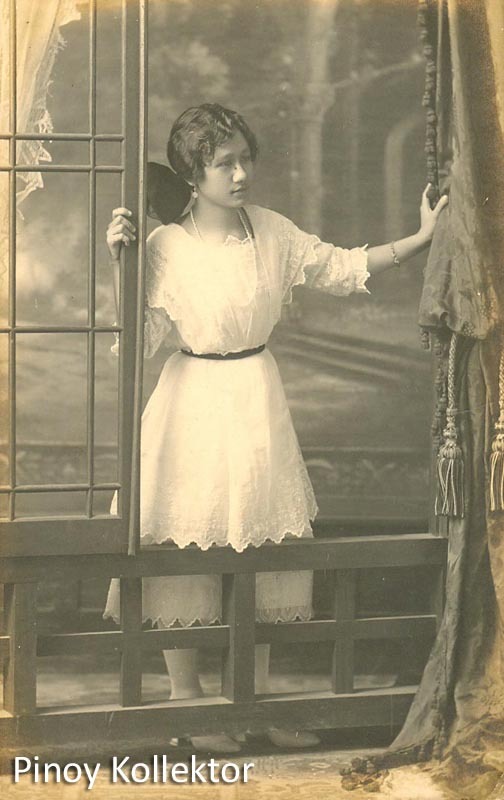 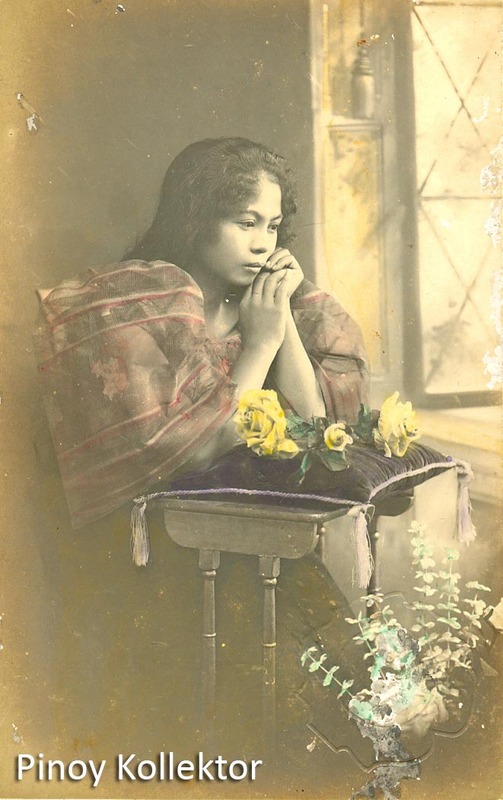 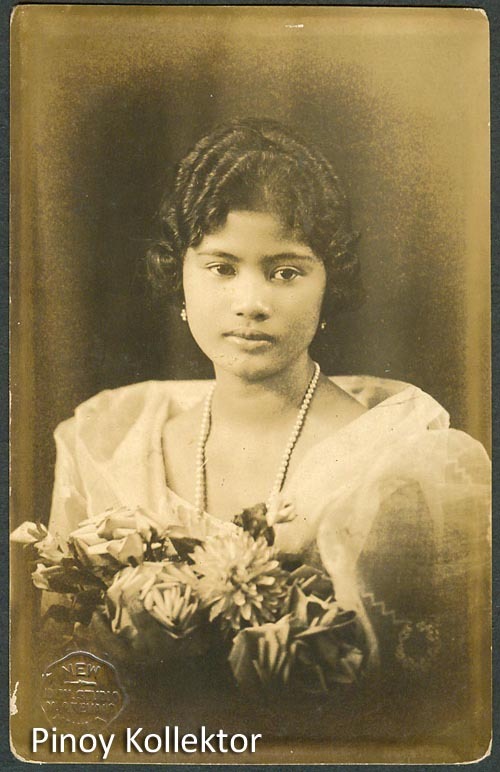 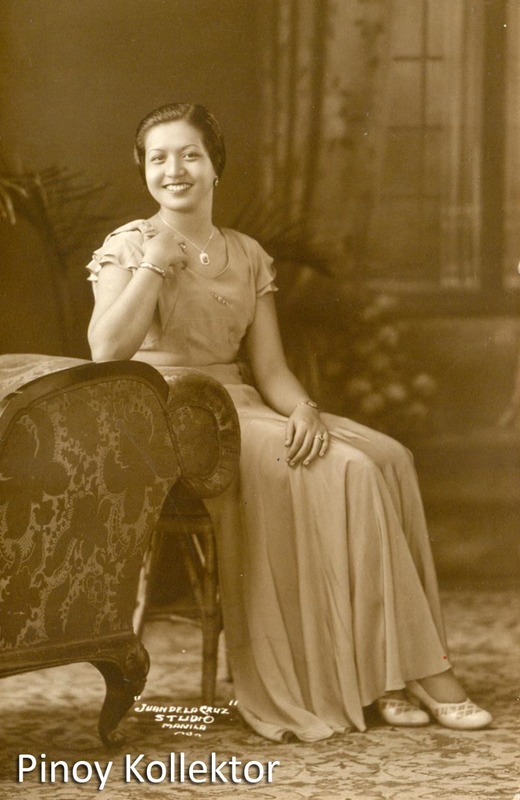 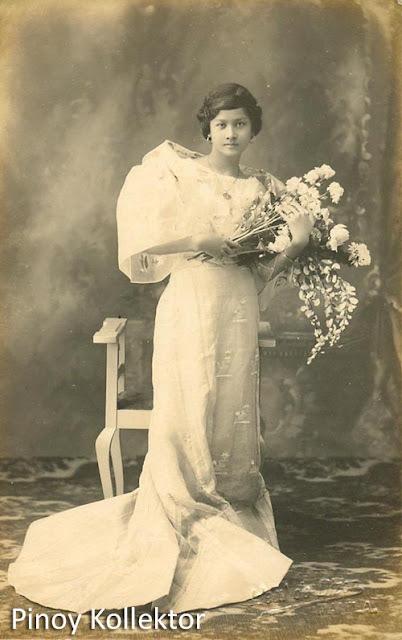 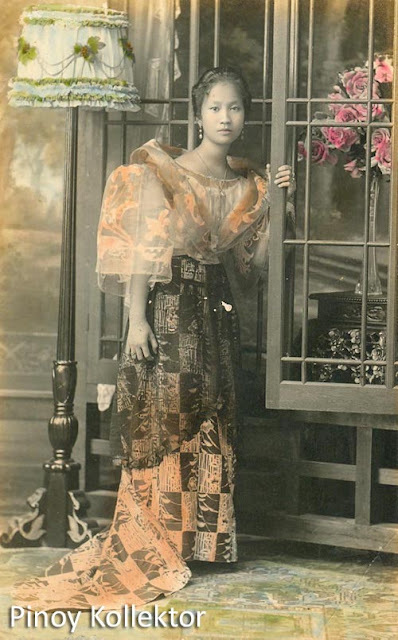 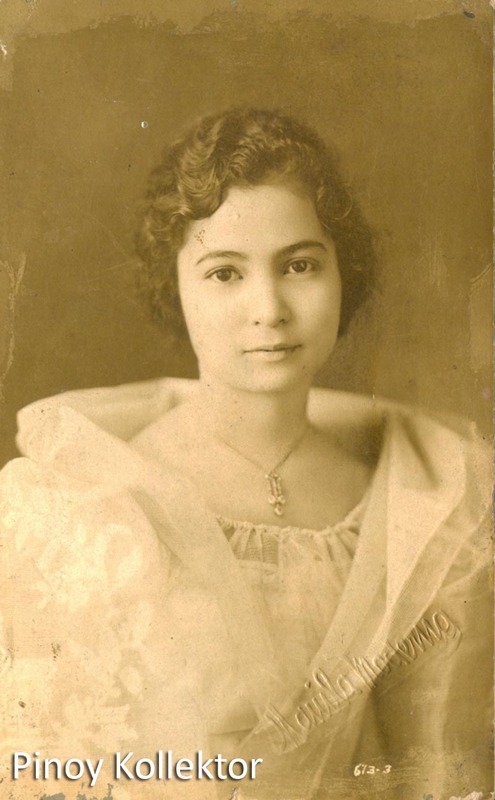 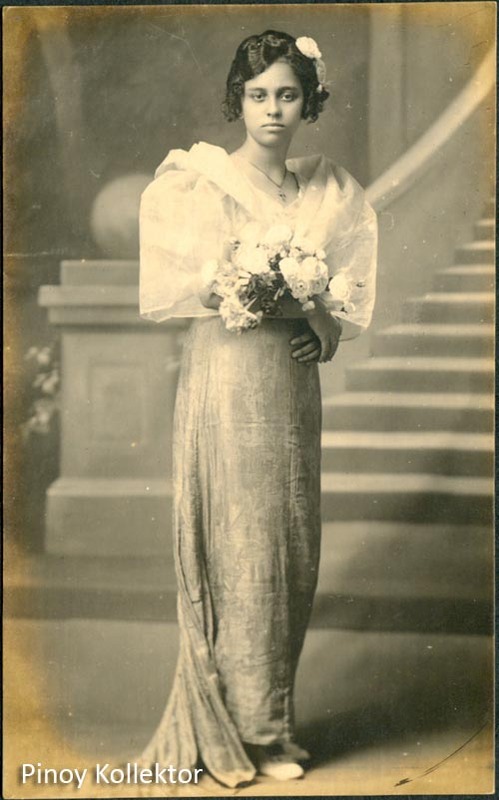 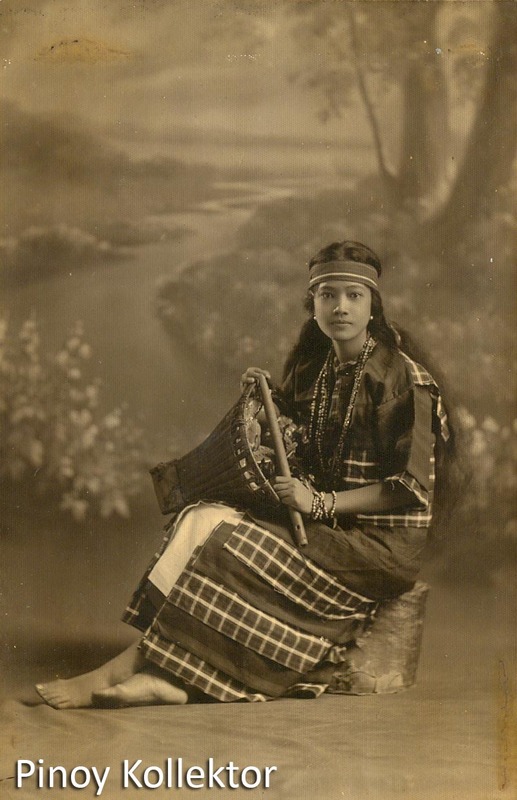 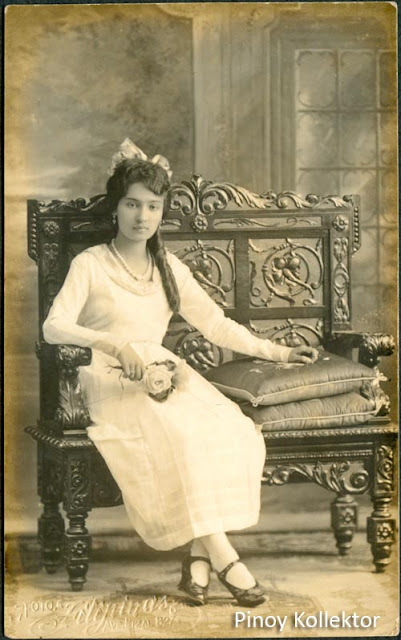 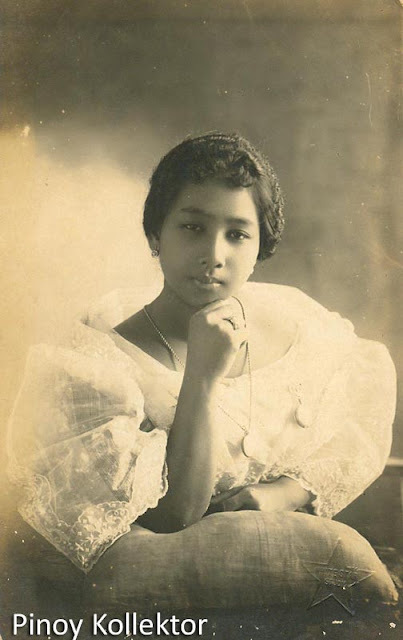 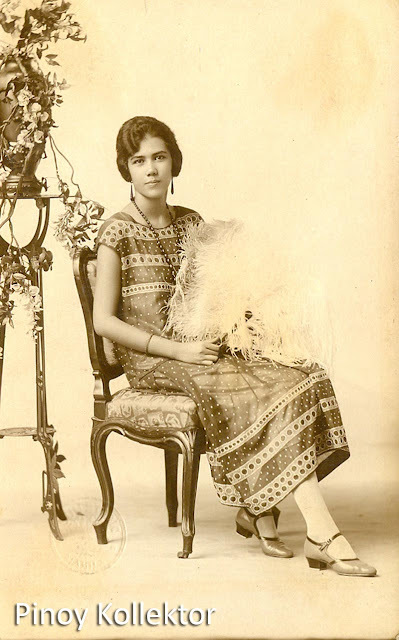 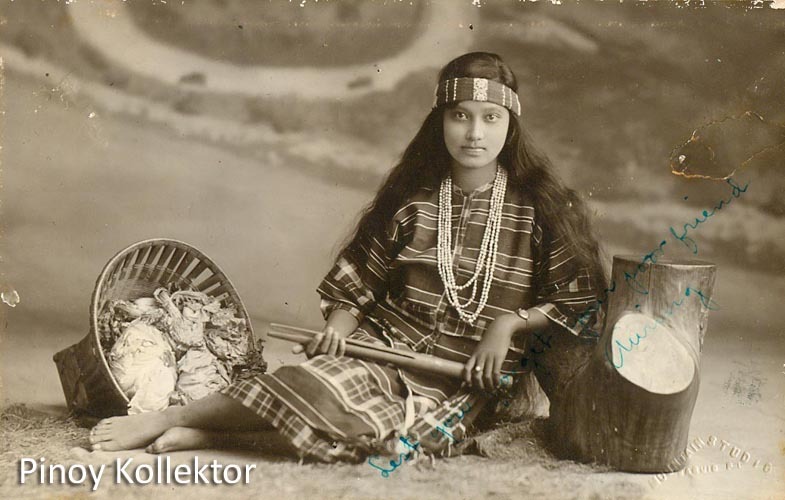 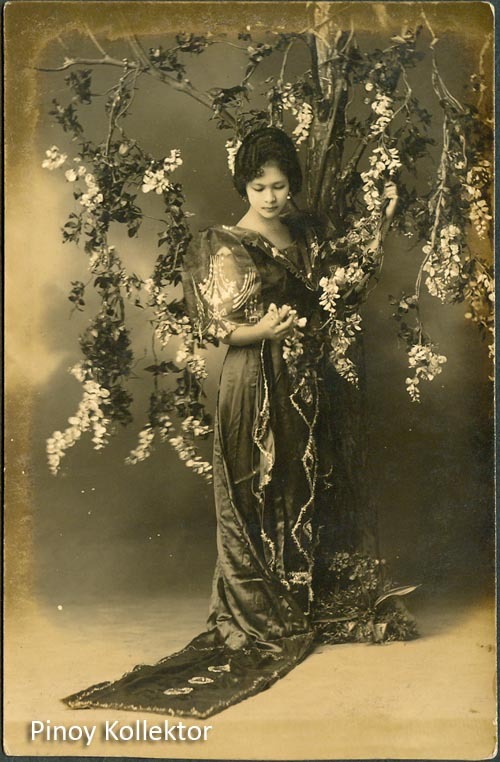 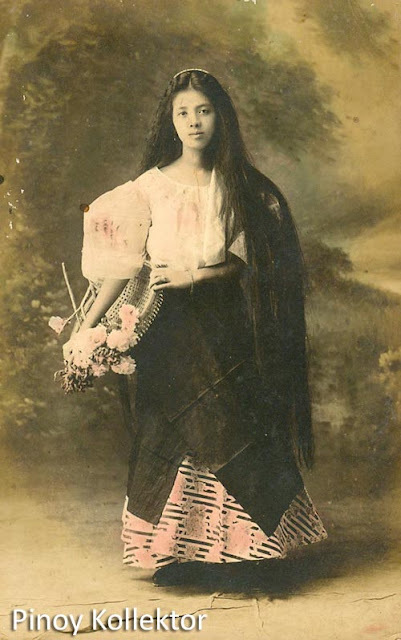 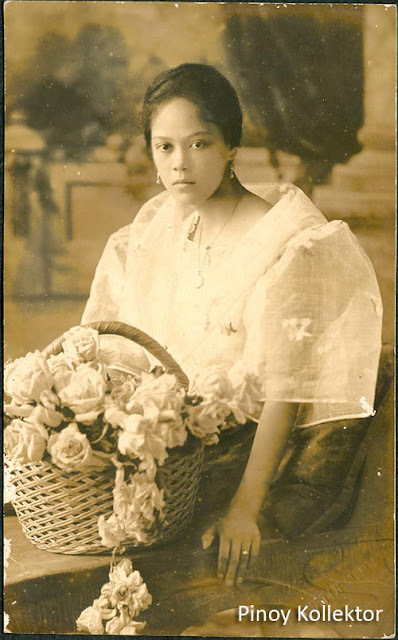 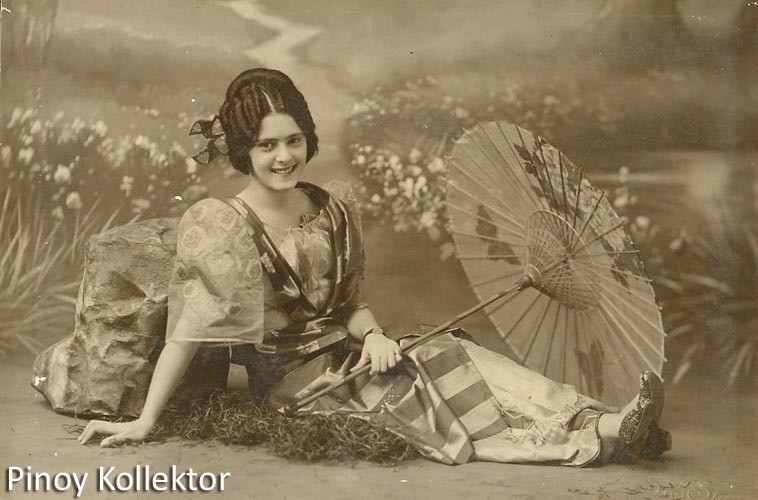 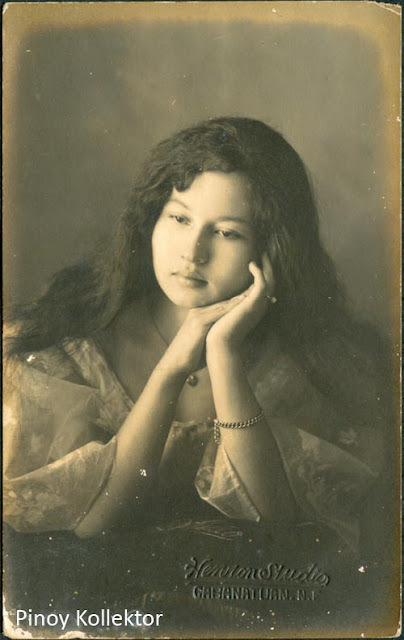 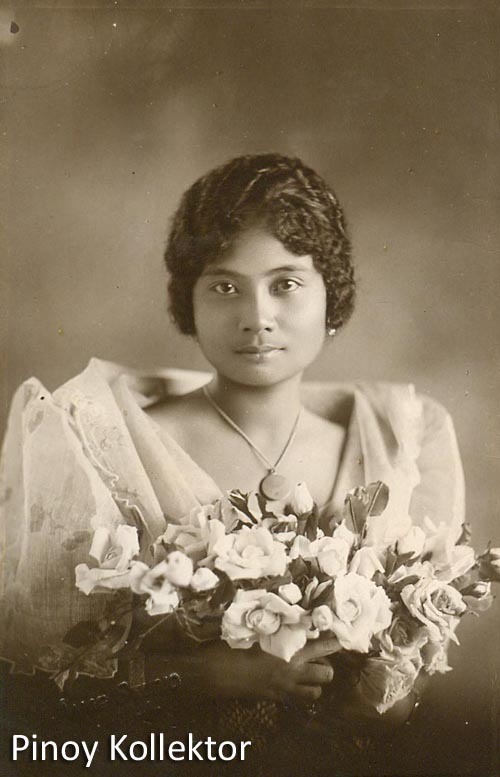 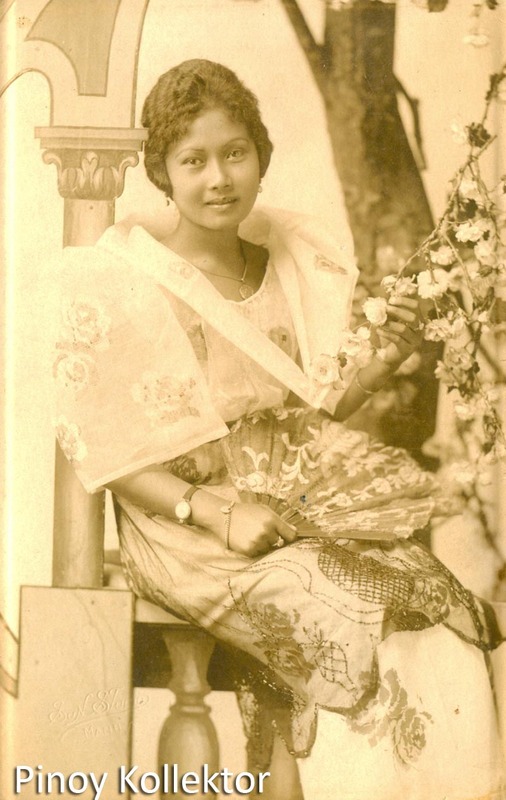 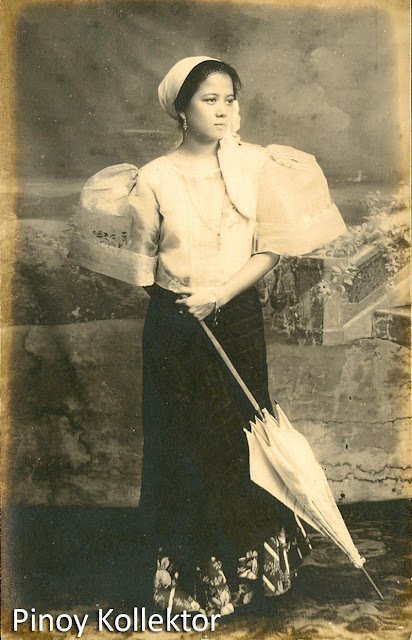 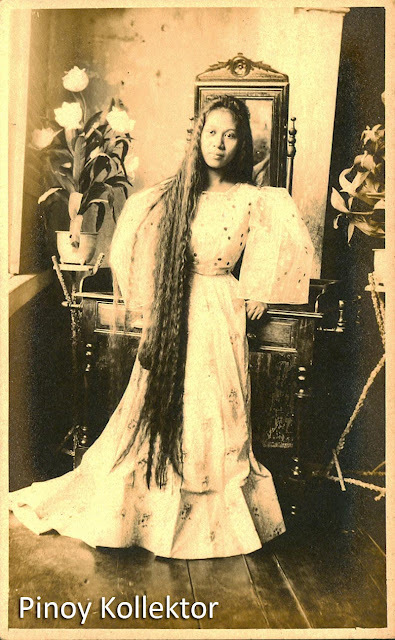 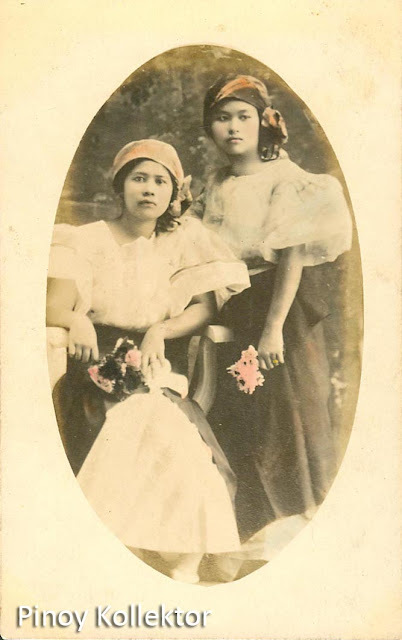 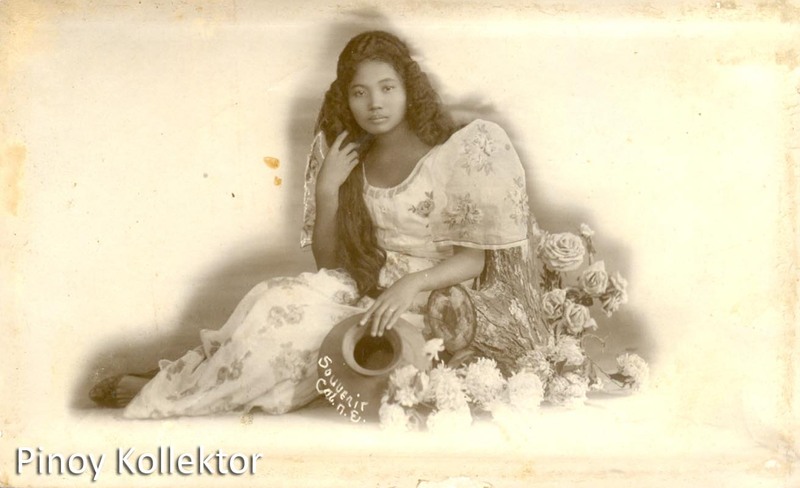 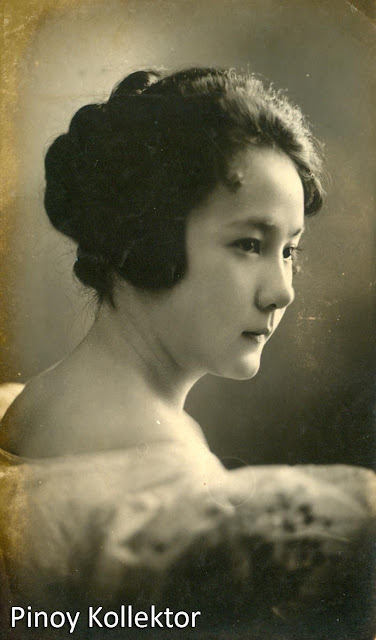 I am sharing these vintage postcards of beautiful Filipinas back then. 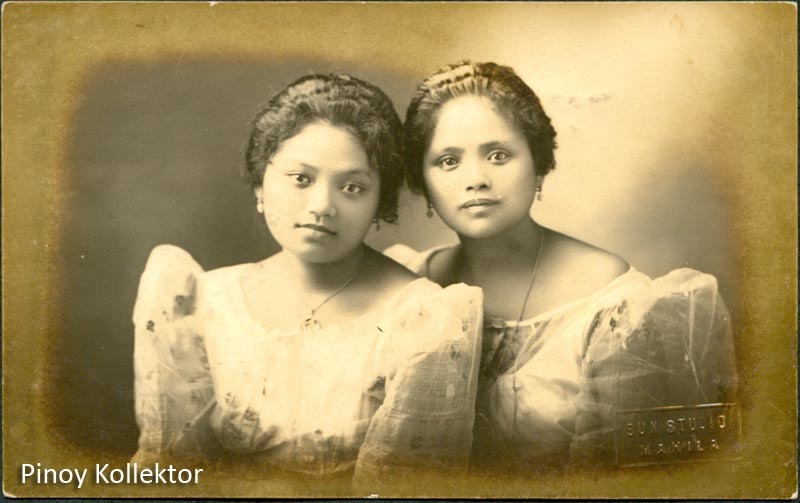 Their beauty was captured by camera and was preserved in time. 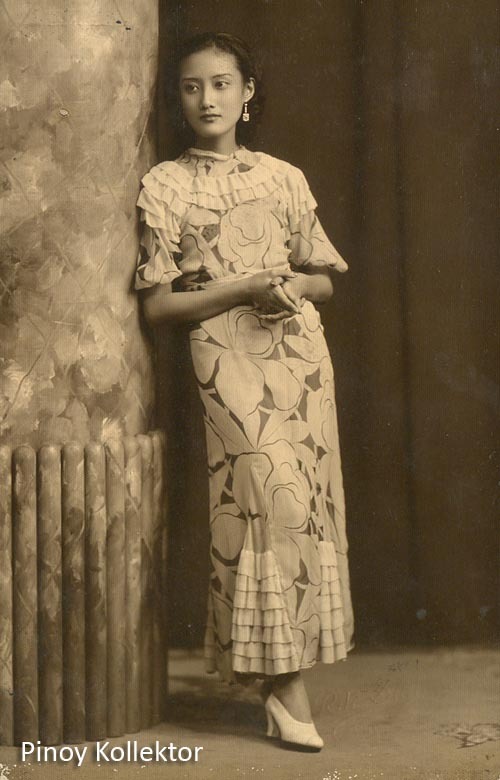 There are many photos like these that were stored in albums just waiting to be discovered and admired. 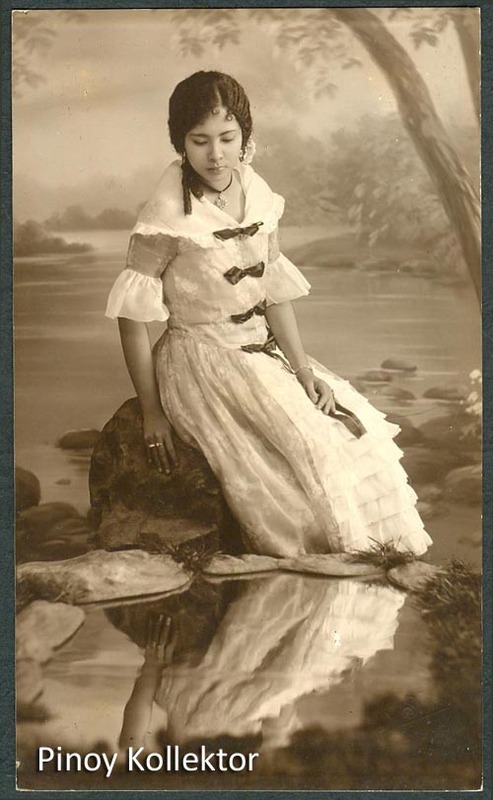 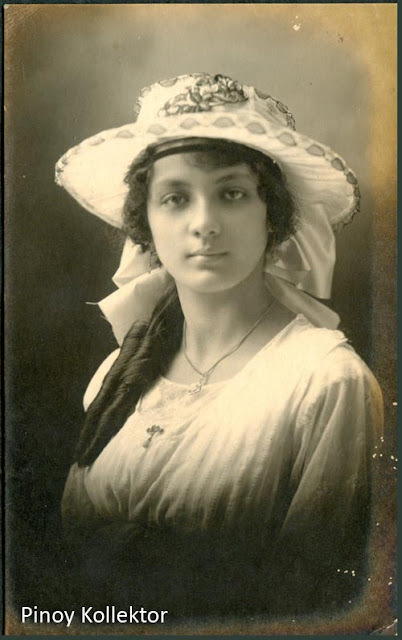 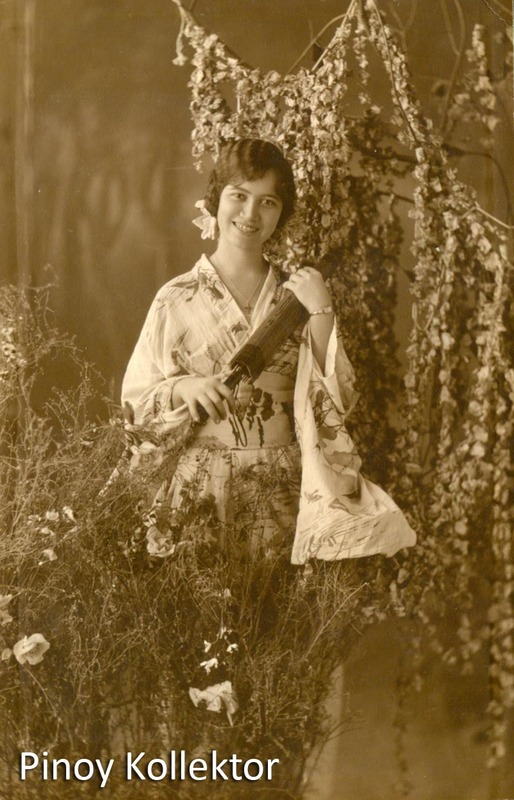 All of these are real photo postcards circa 1910-1930s. I hope you will enjoy looking at them like I did.